Our front door communicates our heritage and culture. 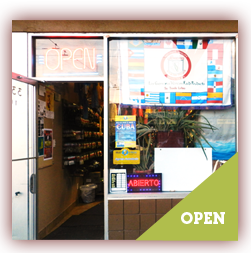 Los Guerreros is an established premium Latin food products store, where you can find all those great tastes and flavours that make Latin American cuisine unique. 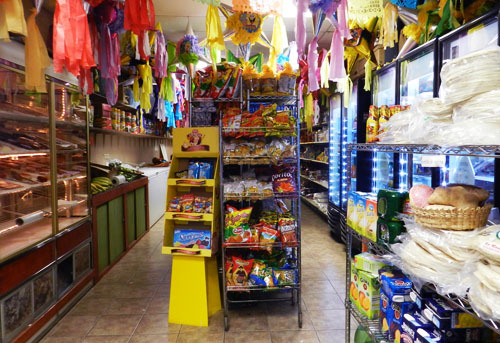 Located at the heart of Kingsway in Vancouver, Los Guerreros offers satisfaction and variety with products that range from many countries of Latin America. 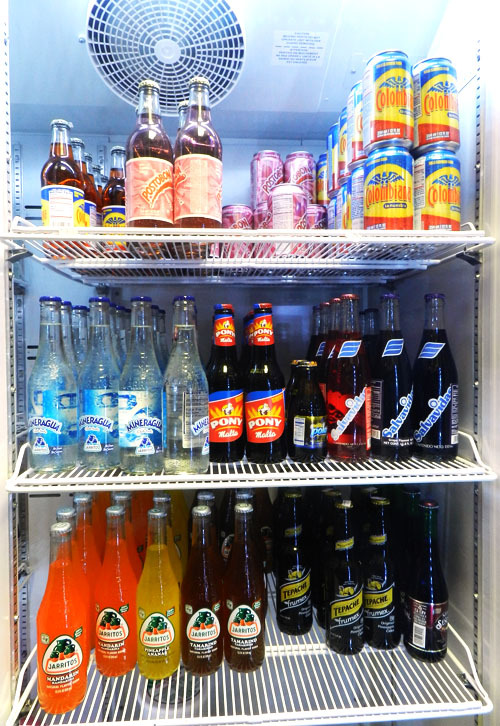 We bring the best from home, the great tastes and traditions that have been developed for centuries. 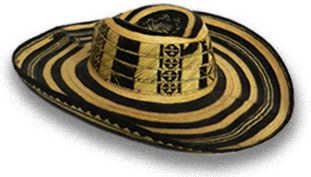 Come and join us in this journey back to our roots, and for those who like an adventure we have the best flavours that will awaken all your tastebuds. ®Copyright 2012 All Rights Reserved. 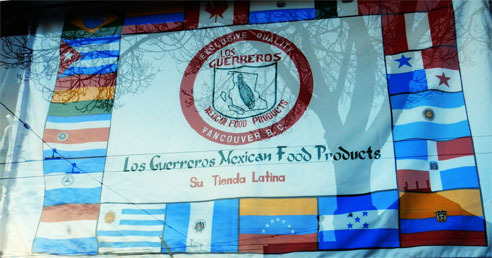 Los Guerreros Latin Food Products.